Citizen Scientist FAMILIES & TEENS needed Sunday May 6 for a pollinator survey! 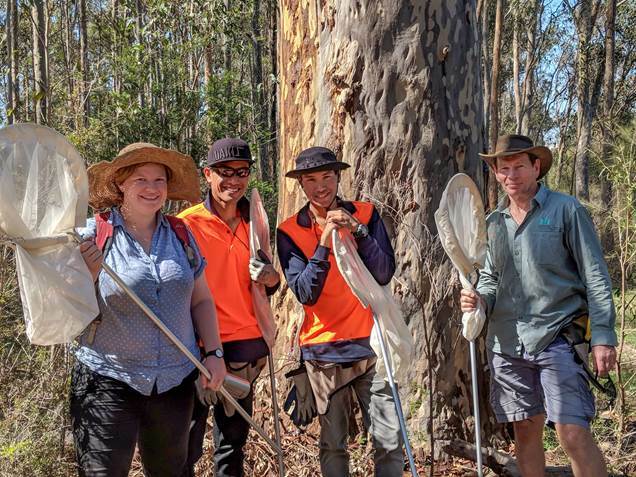 National Parks Association of NSW is looking for enthusiastic volunteers to help monitor how pollinators and butterflies are responding to bush care work in the endangered Cumberland Plain Woodland (Liverpool area). CLOTHING: Please wear a hat, long sleeve shirt, long pants and enclosed shoes. IMPORTANT INFORMATION Please RSVP here www.bringbackthebuzz.org.au Insects are very weather dependent and National Parks Association may have to cancel at short notice. 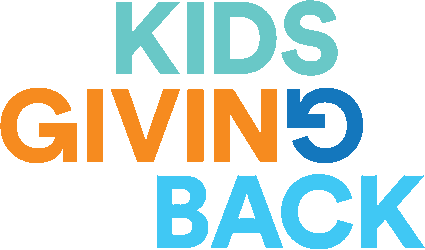 To find out more or to get involved in this and other exciting projects please contact Margot Law (Citizen Science Project Officer – National Parks Association of NSW) margotl@npansw.org.au or 9299 0000.